KO Recruiting finds and hires the talent businesses need for successful futures. There’s no doubt that each company faces unique human resources challenges. Locating people who meet technical requirements is time consuming. The complexity is multiplied when looking for people who also fit a particular office culture. After all, it’s important to hire professionals who are productive and results-focused team players. 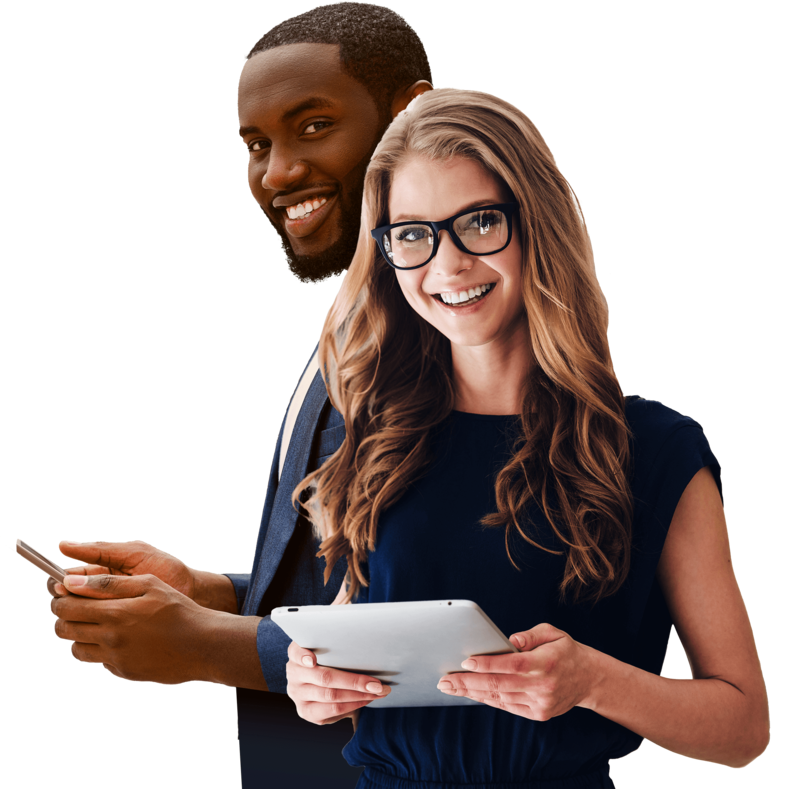 KO Recruiting is the link between qualified individuals and your business. We are renowned talent acquisition leaders. Our sound recruitment strategies are based on human behavior research. Our methods consist of thorough data analysis, industry expertise, and vast resources. When combined, these tools help us connect with people ready to bring their full potential to your firm. Leverage our progressive hiring method to ensure fast onboarding and improved retention. The ideal partner for filling your next position. Our recruitment approach supports company reputation and customer satisfaction. 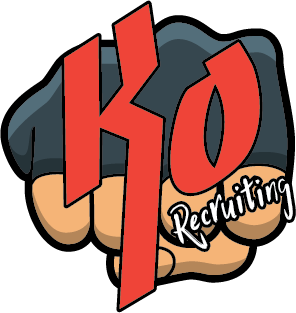 Our KO Recruiting mission is to find the ideal talent for your team. You need a professional who shares your values and drive. You’re looking for people who are qualified to meet specific responsibilities while living up to your culture expectations. We handle every phase of the acquisition process, creating a shortlist of candidates who can do the job effectively – and with the right attitude. We’ll put your company in place for growth. After all, a dynamic team can be the catalyst out of mediocrity and into impressive success. Your reputation and the satisfaction of your customers hinge on having an engaged and productive talent pool. Our personalized recruitment method balances industry expertise with knowledge of the attributes that make the best candidates. When you partner with us, you can set your mind to business development instead of team expansion. We use numerous platforms to maximize business and professional connections. KO Recruiting offers an impressive approach to talent acquisition. Our method outdoes those of other agencies in our field. It is metric-based, which ensures a seamless candidate selection experience. We will work closely with you, learning about your unique challenges and business needs. Then we apply our knowledge to develop a tailored recruitment plan. By homing in on the nuanced areas of your operations, KO Recruiting yields big outcomes. We leverage relevant details to formulate recommendations and help you sharpen your acquisition strategy. Our goal is to find talent who will realize your company’s vision. Every effective acquisition plan is built on sound understanding of the ideal candidate. Creating such plans is what we do best. We gather demographic data to determine which people will best fit the profile. We also learn about the most meaningful modes of interacting with these individuals. Our insights enable us to capture attention fast. Our talent acquisition solutions are consistently successful because we masterfully predict human behavior. Reliable data guides us into new markets and secures leads to high-level professionals. This way, we significantly deepen the applicant pool and select the best from it. We know how to streamline the onboarding process. KO Recruiting gets people and businesses noticed. We post on platforms from more than 10 communities. It’s one of the secrets to our success because it opens doors to the most promising individuals. Our method also increases the frequency with which potential applicants view open positions. We build interest and secure high response rates, quickly. When you’re ready to incorporate fresh talent to your organization, contacting KO Recruiting is your first step. We want to hear about your business and the positions you need to fill. We’ll use what we learn to develop a strategy that connects you with the most qualified new associates. Reach out to us so we can initiate a data-backed search on your behalf.